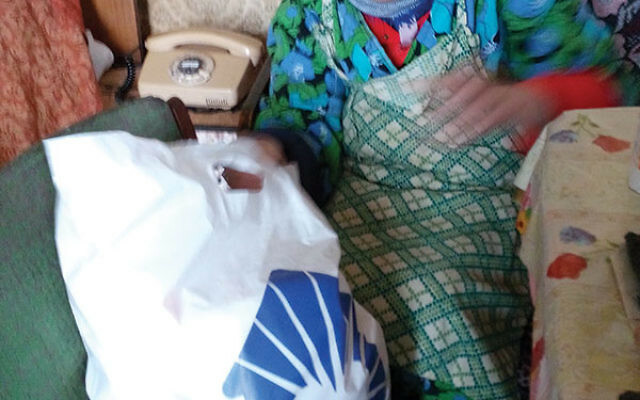 Elderly Holocaust survivors are the unlikely beneficiaries of a new initiative launched by a home for abandoned, abused, and neglected children in Odessa. 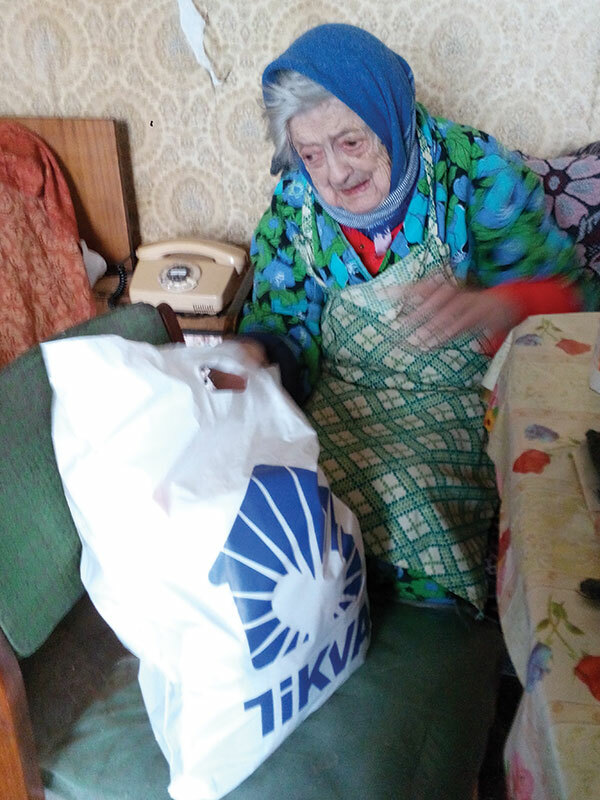 The Tikva Children’s Home in the Ukrainian city, which has helped 1,500 Jewish children since its inception in 1996, will be reaching out to the estimated 3,000 aging Holocaust survivors living below the poverty line in Odessa and its environs. The anticipated cost of the initiative is $500,000 per year. It has already begun a relief effort with $300,000 to ensure needy survivors have heat through the winter months. But the full initiative will involve both visits to people in their homes and programs to bring them to the three Tikva facilities by bus on a daily basis. “A lot of these people are lonely — they are depressed and lonely, sitting in a cold flat,” said Tikva chair Ed Frankel, a resident of Jupiter, Fla., formerly of North Caldwell. The Tikva initiative, Frankel said, will give the elderly survivors the opportunity to socialize with peers, have a nutritious lunch, and enjoy musical and cultural programs. In addition, after their school day, youngsters at the Tikva facility will have a chance to interact with the survivors and put on shows and presentations for them. The survivors who are not ambulatory will receive home visits from high school and university students who are Tikva alumni, who will bring them snacks, chat with them, and perhaps shop for them. The project started when a small group of survivors approached Tikva asking for help. Tikva is partnering with the American Jewish Joint Distribution Committee, and the International Fellowship of Christians and Jews will match the first $400,000 in contributions. The program will be supervised jointly by Tikva Odessa CEO Refael Kruskal and JDC’s Odessa director. Tikva is also a beneficiary of the Jewish Federation of Greater MetroWest NJ.